Wouldn't it be an exhilarating tonic for the soul to take a moment to appreciate the simple, good things in life which are so bountiful...? 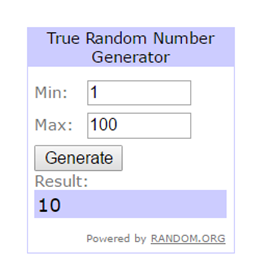 As promised, it's time to announce the winner of my surprise prize picked via Random draw from all the people who are currently linked up on the Challenge Blog Hop page which you can find HERE! Thanks for playing along everyone and remember ... there are still 3 more chances to win one of my surprise prizes!! !